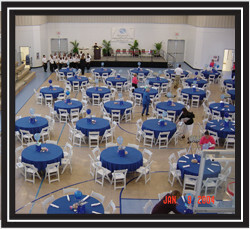 Since 1998 Athletic Resources has provided Florida's top institutions and churches with quality athletic flooring and gymnasium equipment. Our commitment to quality and service has allowed us to be involved in some of Florida's most exciting gymnasium projects. 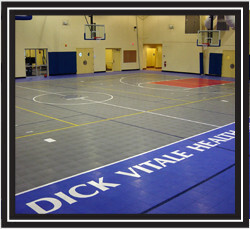 Whether you need a single basketball backstop or to equip an entire gymnasium, we are the single source for all of your gymnasium flooring and equipment needs. 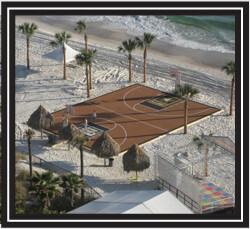 Our design team is eager to create the perfect environment for your multi-purpose center.